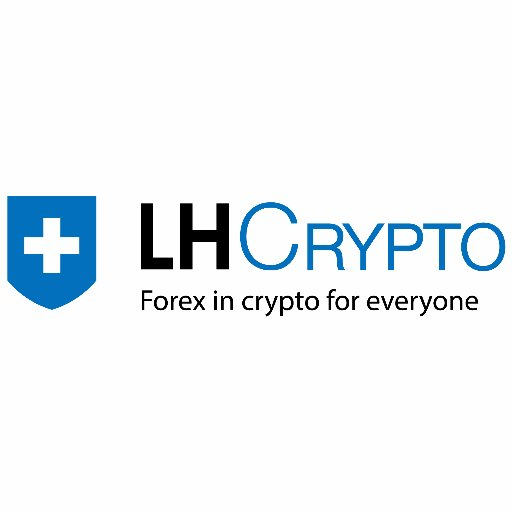 Larson&Holz is a Forex and Binary options broker. The company works since 2004. The company clients are individuals who trade on the fluctuations of such financial instruments quotations as– currency (including crypto-currencies), shares, oil, gold, etc.